Using naturally derived moisturizers to create a gentle, yet effective formula that minimizes the appearance of dryness and may help restore moisture in the skin. 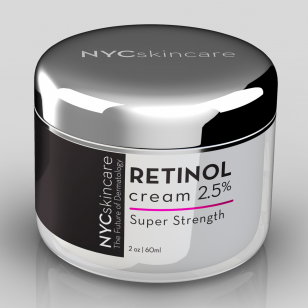 Advanced anti aging cream with super strength Retinol. This highly concentrated face cream uses Hyaluronic Acid and Retinol to help improve the appearance of fine lines and wrinkles.